The West Coast Plan was developed by the communities of the West Coast to set out their vision for the future of the West Coast, andÂ to set management objectives and actions for the West Coast. 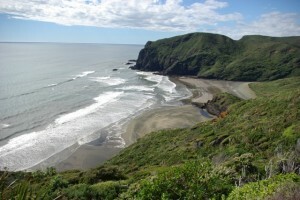 The project came out of Waitakere City Council’s District Plan development process, to address issues raised by local communities. The process began in 1997 when visioning workshops were held along the West Coast and in 1998 a West Coast Liaison Group was formed to develop the plan based on what communities wanted. The plan was completed in 2001. Vision: As guardians of the West Coast and the Waitakere Ranges, we acknowledge the interdependence of the people with this dramatic and inspiring place. The sea, the coast, and the ranges are envisioned as supporting a superb quality of life for people and locally appropriate plants and wildlife, which is sustained for all generations. 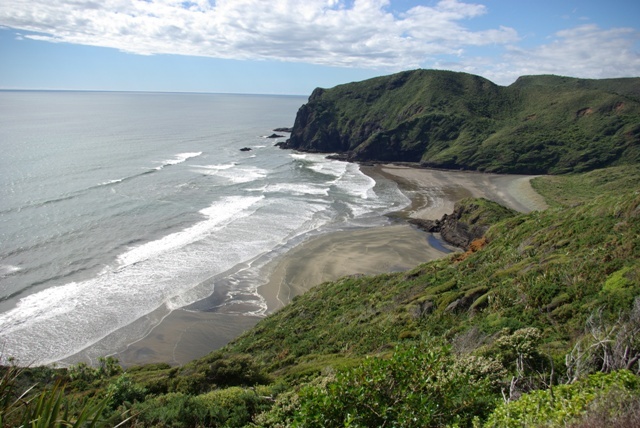 While the West Coast Plan has great community support, it was never adopted into the District Plan by Waitakere City Council so that in planning terms, it has limited force.